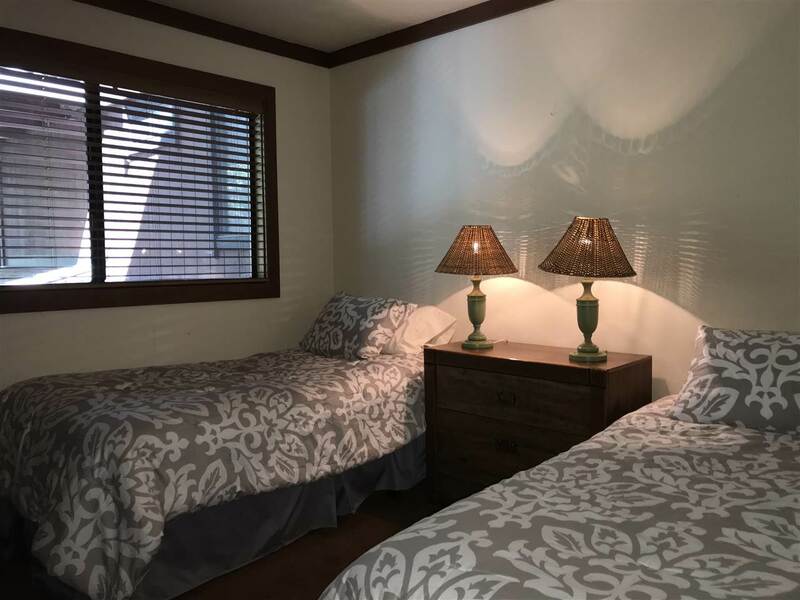 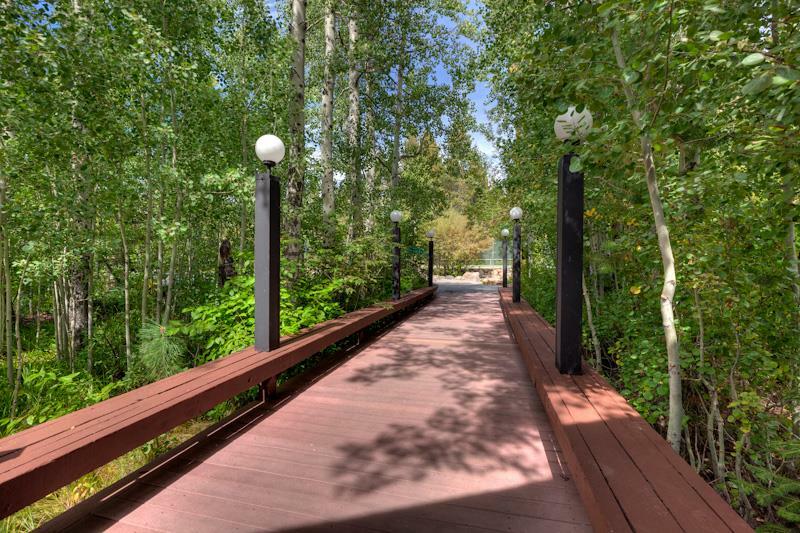 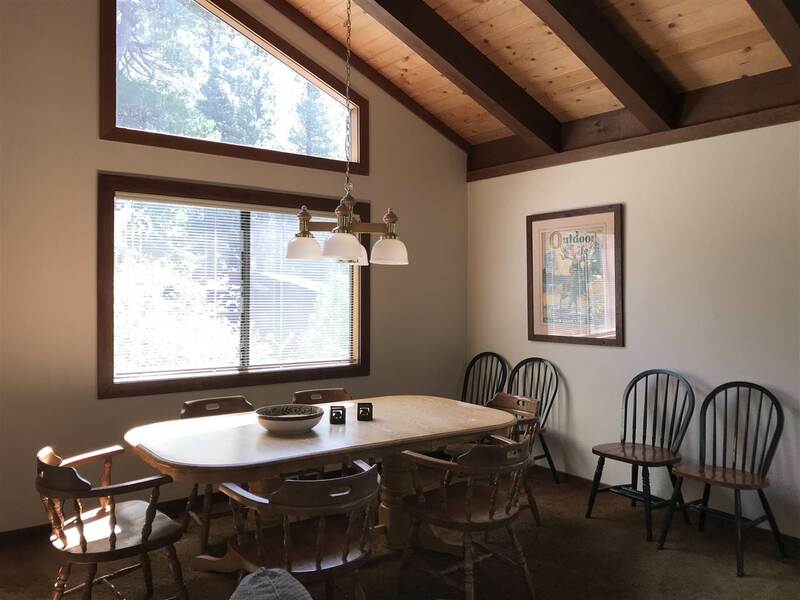 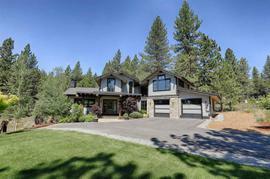 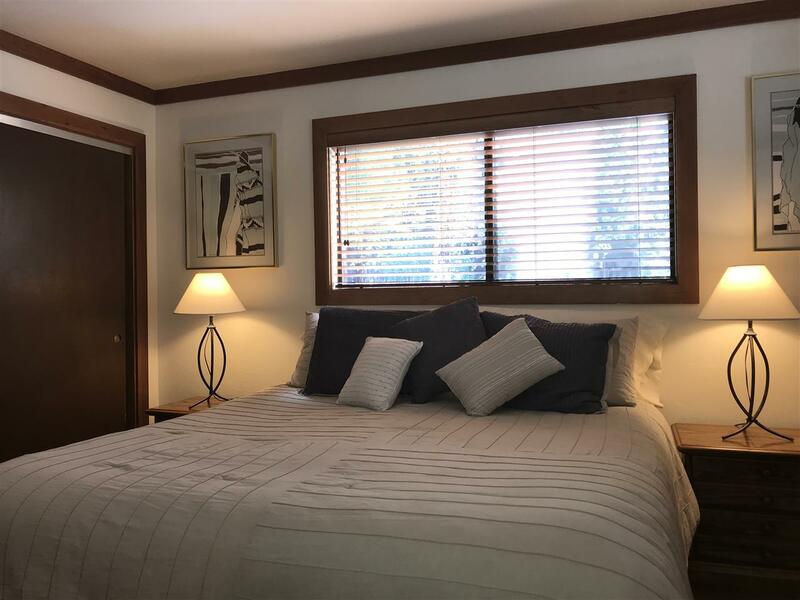 The property at 2560 Lake Forest Road, Tahoe City, CA 96145 is located within in the city of Tahoe City and the ST. FRANCIS-3NR subdivision. 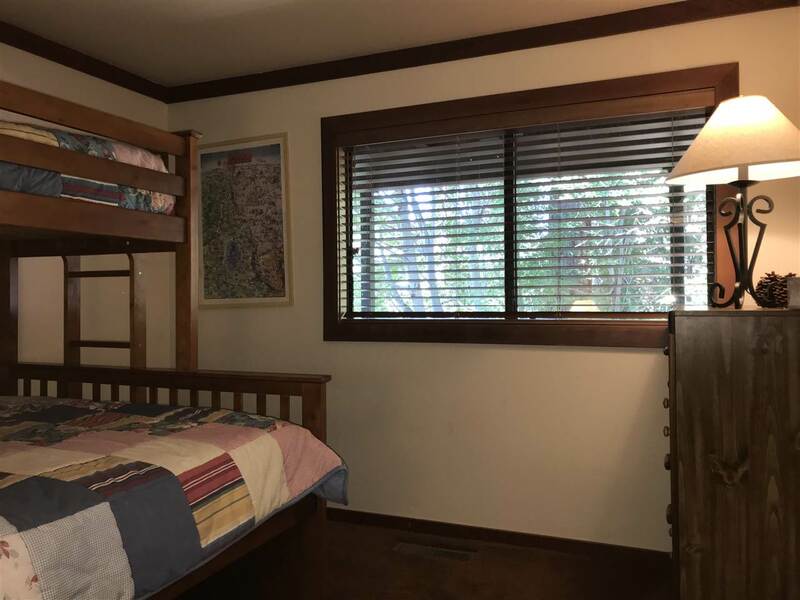 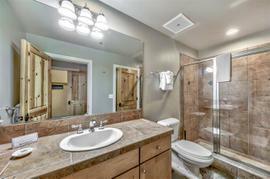 The property was built in 1979 and offers 4 bedrooms 3 bathrooms and 1536 square feet. 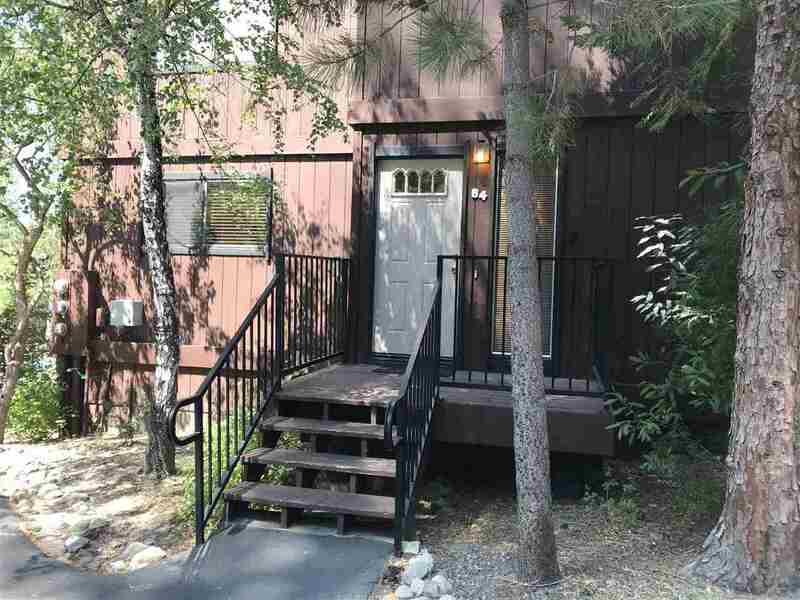 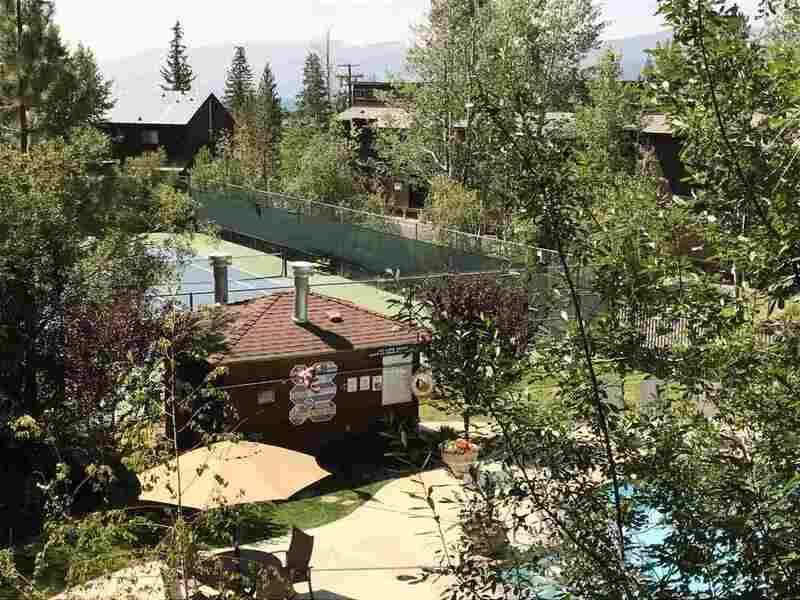 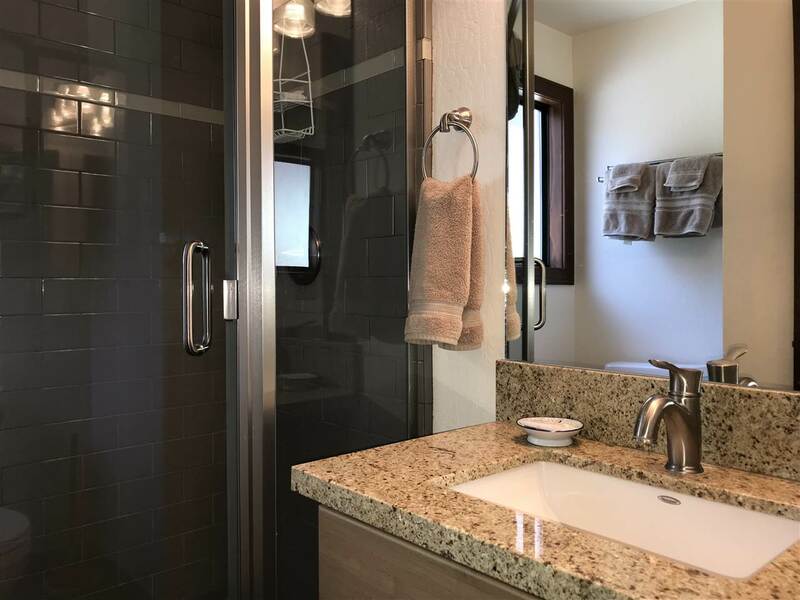 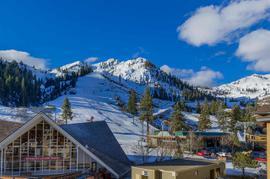 The Share Ownership at 2560 Lake Forest Road, Tahoe City, CA 96145 is roughly 6.56 miles from Squaw Valley Ski Resort, 6.31 miles from Northstar Ski Resort, 11.5 miles from Truckee, and 4.8 miles from Tahoe City. 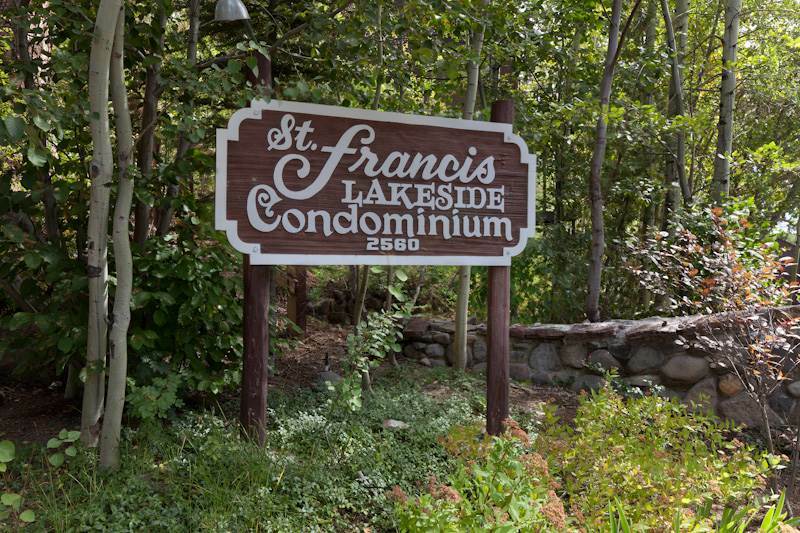 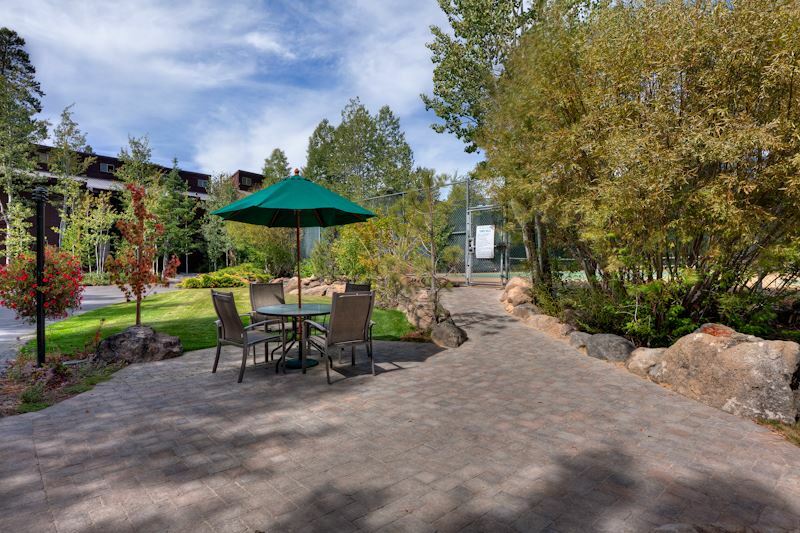 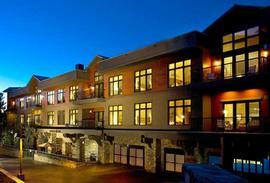 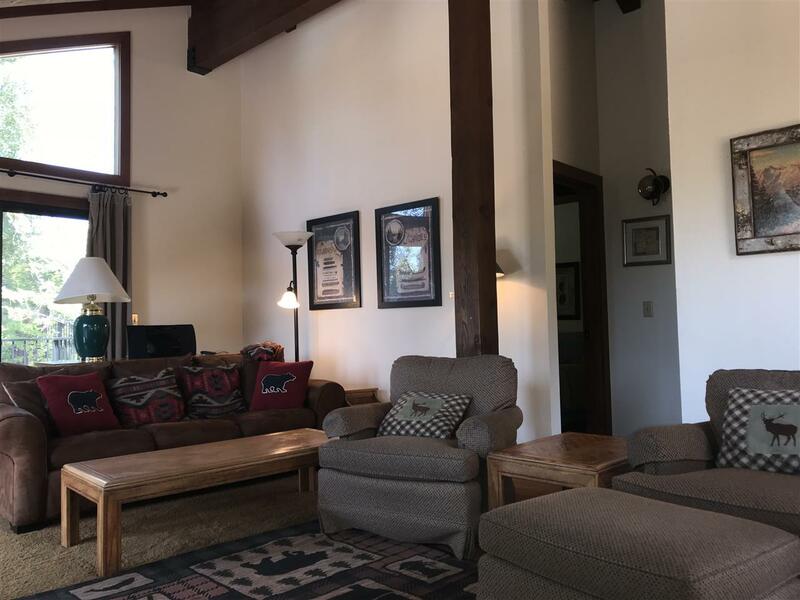 Enjoy four weeks, one in each season, in a mountain-style, relaxed condo, just steps to the Lake. 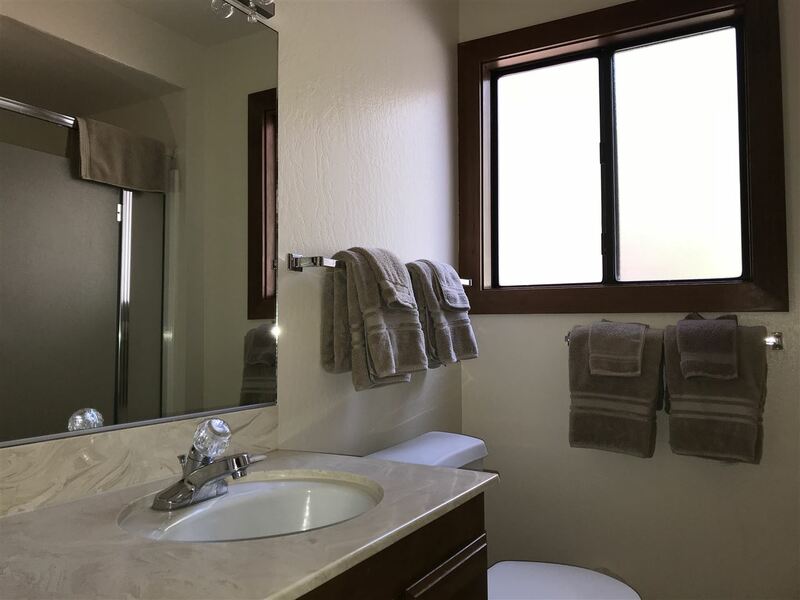 Reverse plan with living, dining, kitchen, one bedroom and one bath on second level. 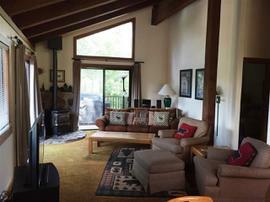 Open-beam wood ceilings and a gas woodstove in the living room. 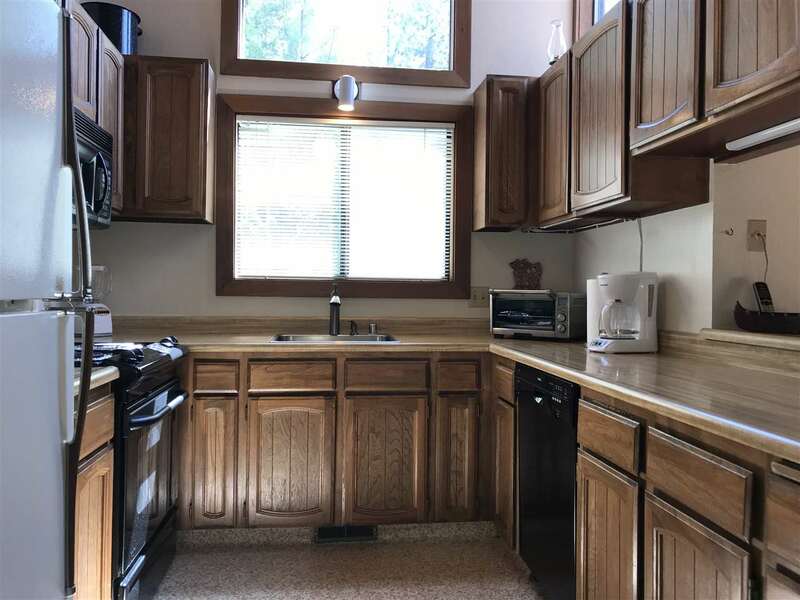 Quiet end unit with no one above or below. 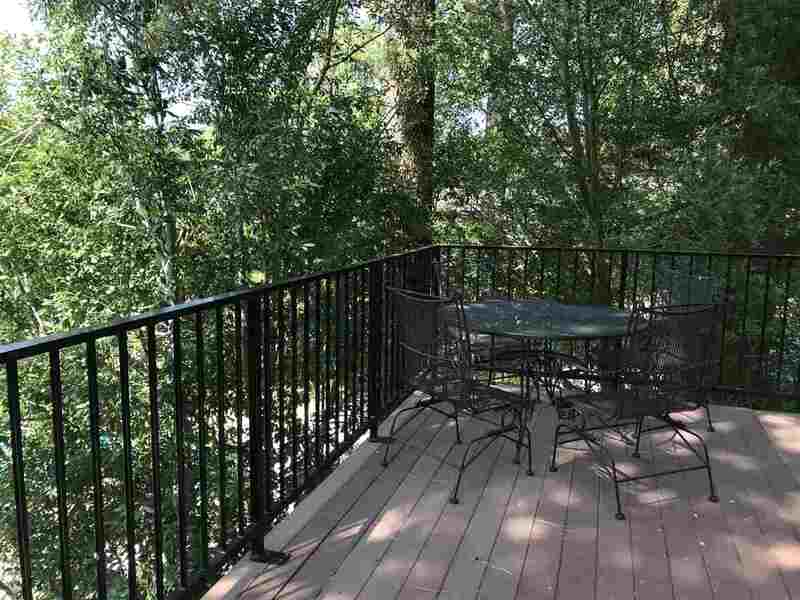 Large balcony for summer BBQs. 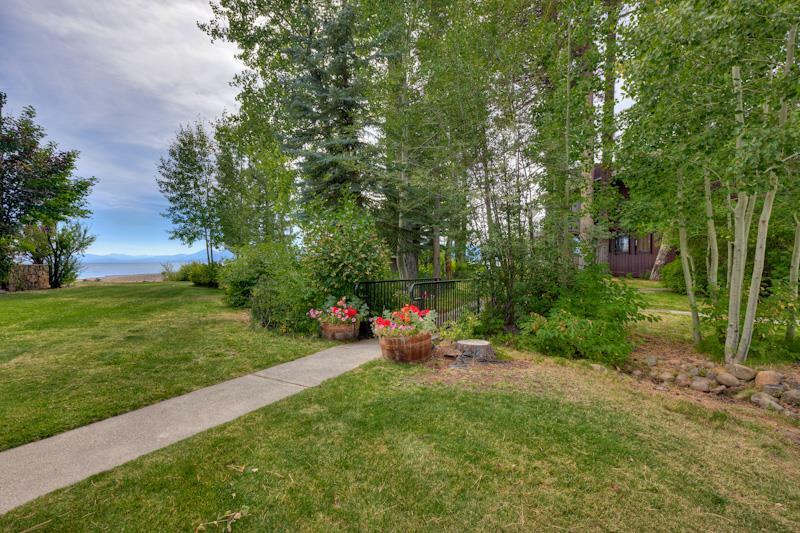 Owners can bring pets. 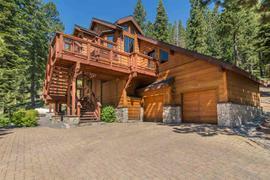 Weeks can be swapped with other owners, you could also rent it. 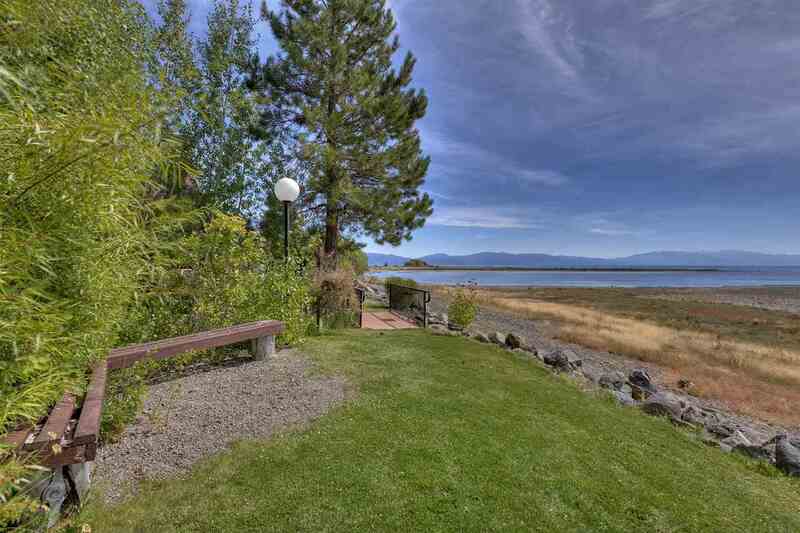 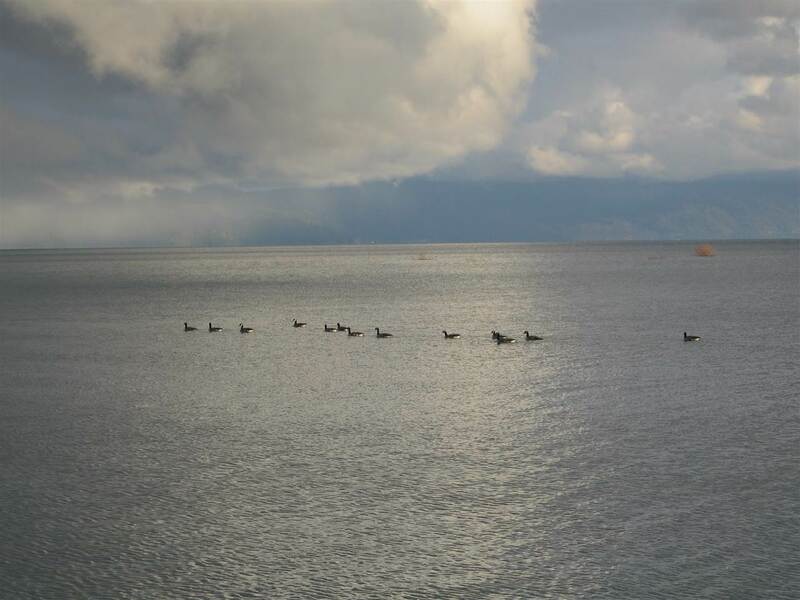 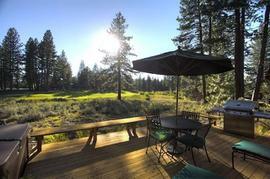 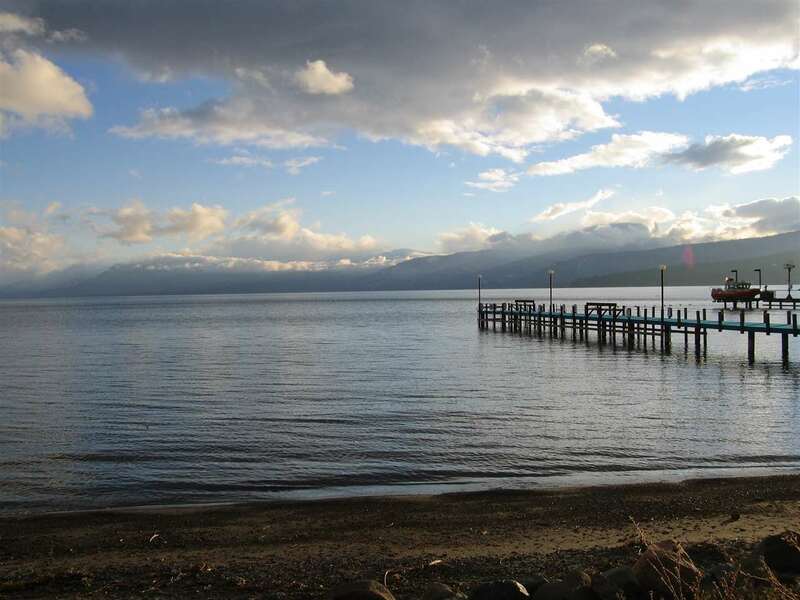 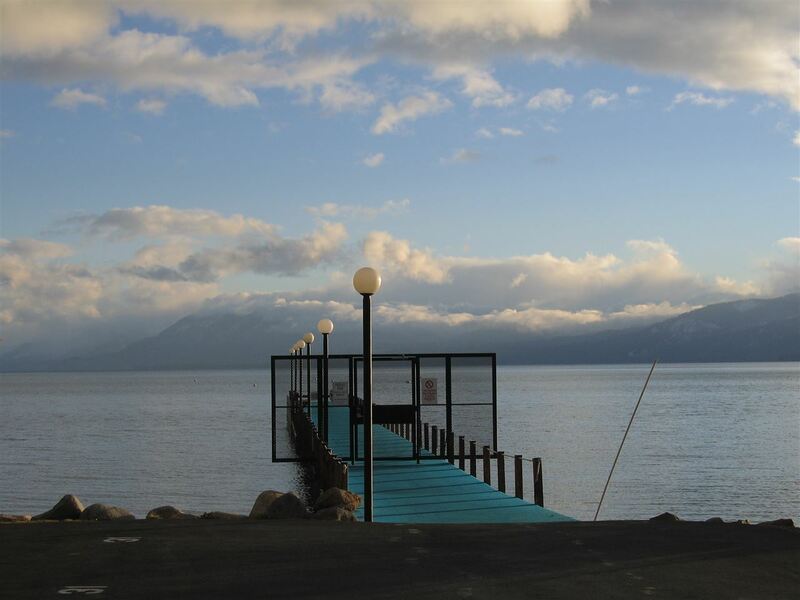 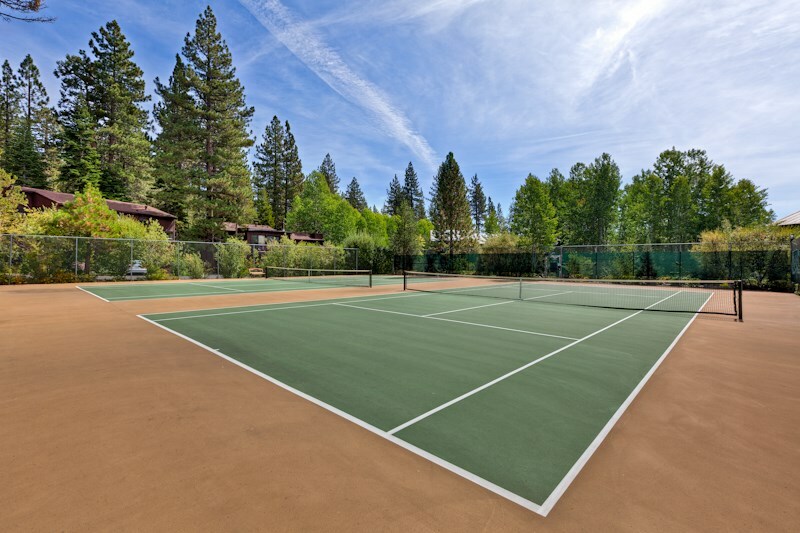 Pool, hot tubs, tennis, pier, beach, kayak storage racks and fabulous sunny location near Tahoe City.